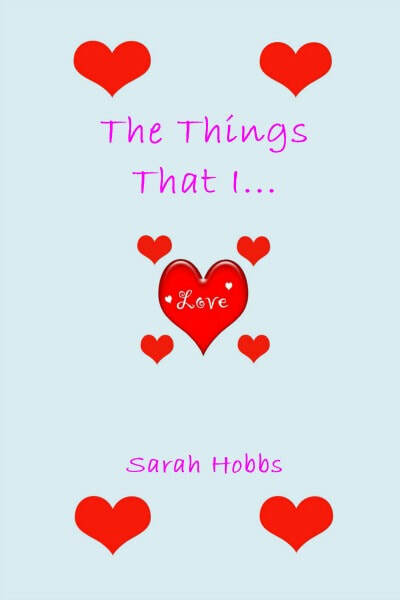 Sarah Hobbs is a poet from South London. To date she has produced four collections/works of poetry. 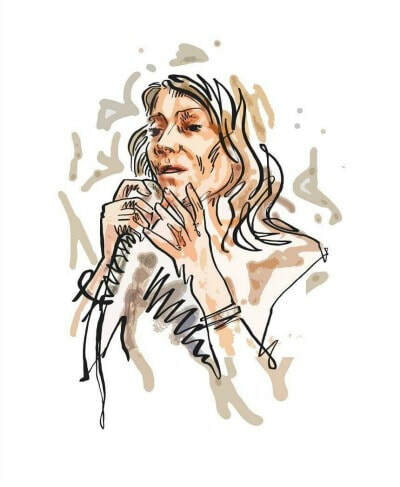 In 2018 she has worked with various organisations including Help For Heroes and Sutton Libraries/Council in helping to harness individuals creativity through the art of poetry. 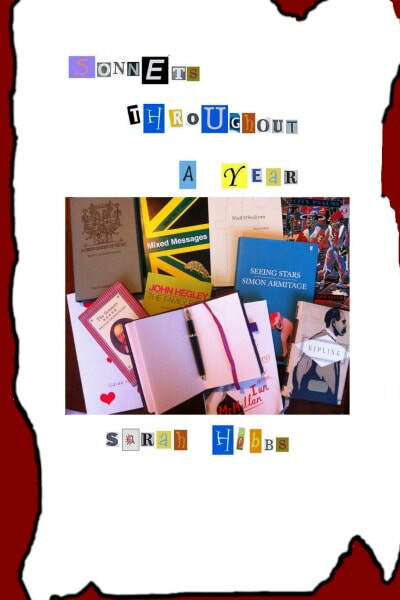 Sarah is also a member of Sutton Writers Group and the Poetry Society. 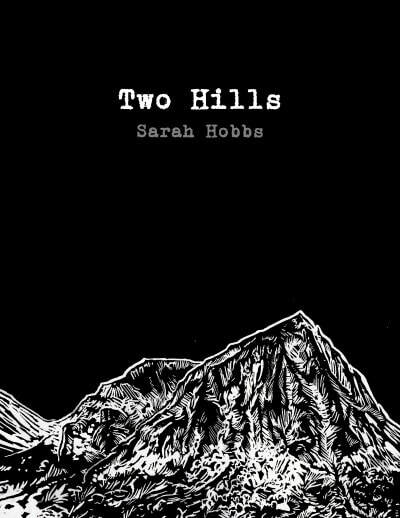 This is the debut book from Sarah Hobbs. Everything in this book has come from the heart. The books aim is to highlight the things that make love so important, because without love the world could not function. Please read this book. It's sure to put a smile on your face. 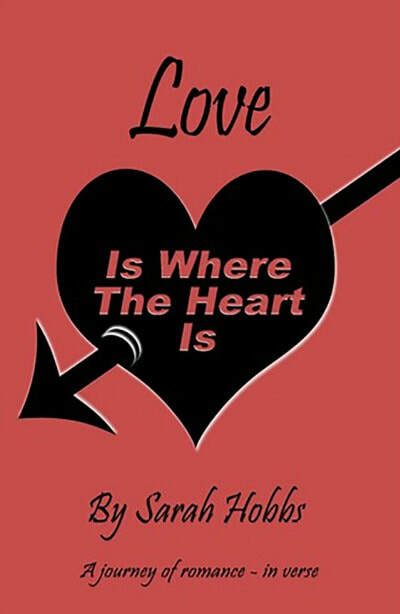 This is the second book from Sarah Hobbs. It's a journey through not only modern history, but also the literary world of sonnets and rhyme. Embark on this journey and see what wonders sonnets can bring. Love is a complex emotion, but how can the heart encapsulate and define this emotion. In this book Sarah looks to add her thoughts and experiences to the vast array of collections out there. Enjoy it - with love. Love is pure. \ Love is binding. \ Love is forever lasting. \ Read these pages \ and you shall see \how beautiful love can be.